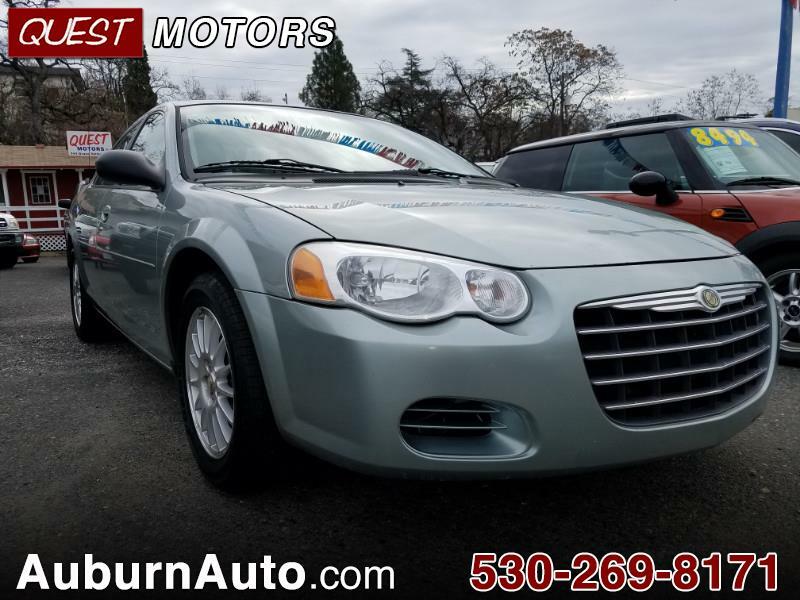 Visit Quest Motors online at auburnauto.com to see more pictures of this vehicle or call us at 530-269-8171 today to schedule your test drive. Plus government fees and taxes, any finance charges, any dealer document preparation charge, and any emission testing charge. Message: Thought you might be interested in this 2005 Chrysler Sebring.